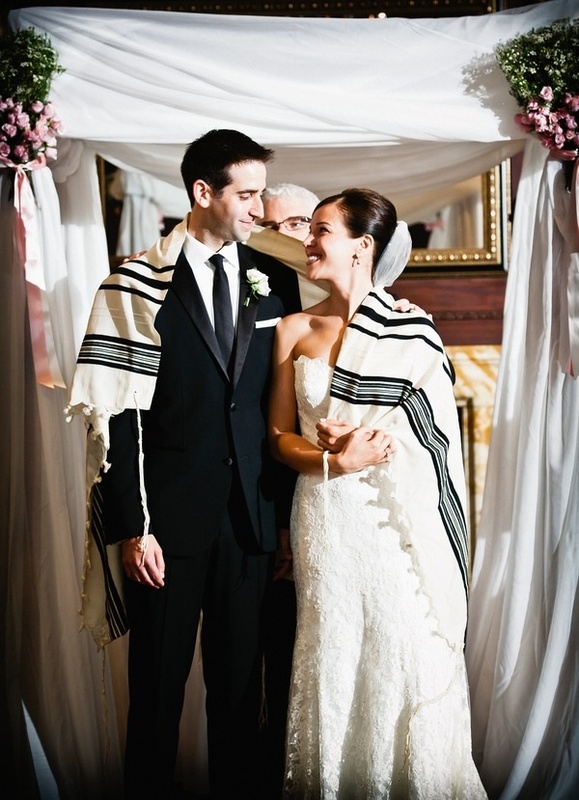 Like many weddings Jewish weddings have several traditional components to both the ceremony and reception that makes the wedding special. 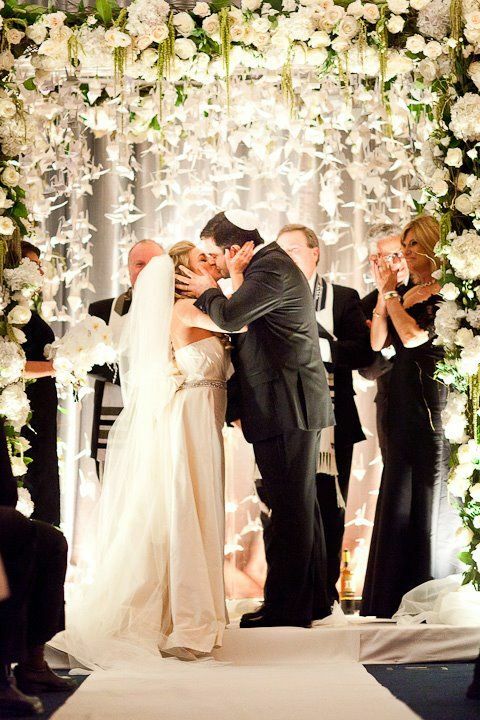 This includes the ketubah or marriage contract, which is signed by two witnesses, a chuppah/huppah or wedding canopy which represents the new home that the couple will build together as a new couple, a ring owned by the groom that is given to the bride under the canopy, and the breaking of a glass. The shattering of the glass represents personal joy and everyone shouts 'Mazel Tov!' 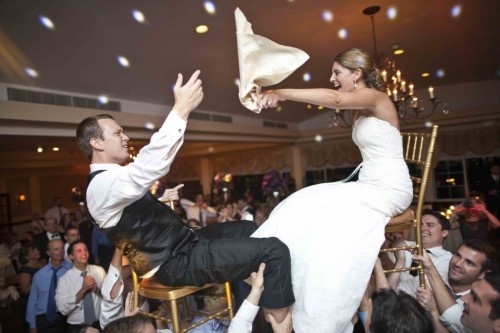 Traditionally the the wedding process has two distinct stages. The Kiddushin or dedication and nissuin, the marriage, when the couple start their life together.